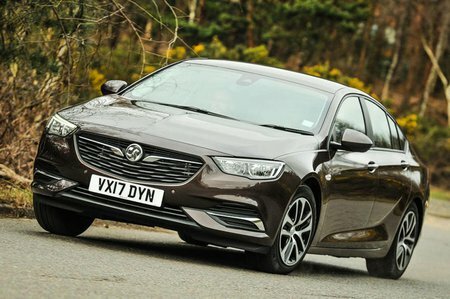 Vauxhall Insignia Grand Sport Boot Space, Size, Seats | What Car? 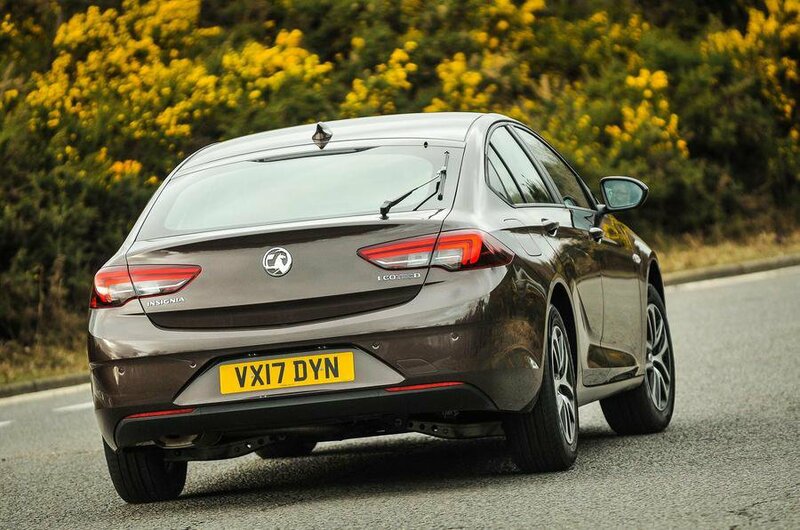 When sitting up front, you can really tell the Insignia Grand Sport is a bigger car than its predecessor. There’s plenty of width, so two adults can sit side by side without brushing shoulders and the seats go back far enough for the longest-legged. Head room is unlikely to pose a problem for any but the tallest, either. Storage options are plentiful, too; the front doors have generously sized pockets that can hold a small bottle of water and plenty of other bits and pieces, while there’s a spacious cubbyhole under the centre armrest. In front of that is a pair of cupholders and another lidded cubbyhole with enough space for a phone. 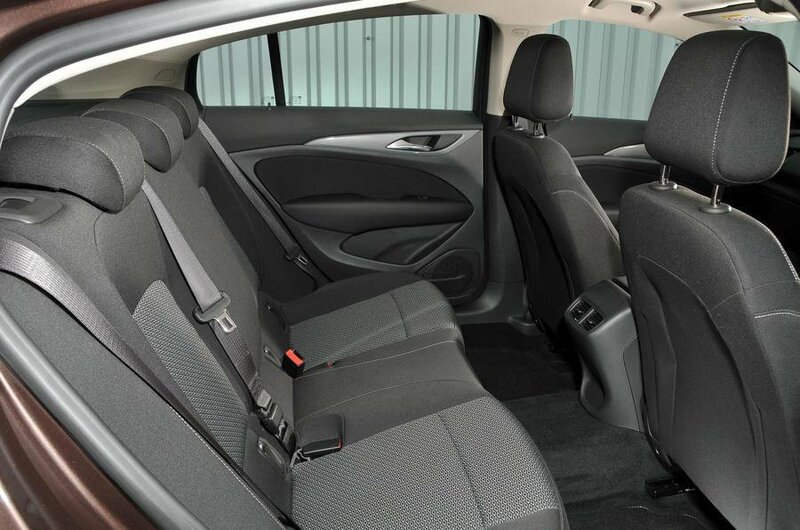 While there’s plenty of room up front, the back seats will suit some passengers more than others. We doubt anyone will be complaining about the amount of leg room, because even our 6ft testers found their knees nowhere near the back of the front seats even with similarly-sized adults up front. More contentious is head room; the roof curves down at the back of the car so taller people will find their head uncomfortably close to the roof. There’s also a large hump in the middle of the floor that deprives the centre occupant of foot space. Meanwhile, the rear door pockets are much smaller than those up front, and only Tech Line Nav models and above get rear USB ports as standard. There’s nothing particularly clever about the seats. While the driver gets seat height adjustment, the passenger doesn’t unless you specify either of the top two trims that also bring passenger lumbar adjustment. The rear seats have a typical 60/40 split fold mechanism and the added convenience of boot-mounted electric release switches to fold them down with ease. The boot is certainly big enough for a big pushchair or a couple of sets of golf clubs, but it lags behind the class best – the Ford Mondeo and Volkswagen Passat beat it comfortably and the Skoda Superb is more than 100 litres larger. Unlike many competitors, Vauxhall doesn’t offer a variable-height boot floor in the Insignia, even as an option, but at least there’s not a vast step left in the extended load bay when the rear seats are folded down.